The areas we serve in Ontario(Canada): Richmond Hill, Thornhill, Markham, Mississauga, Scarborough,Etobicoke, North York, Brampton, Woodbridge, Burlington, Oshawa, Guelph, Hamilton, Kitchener, Niagara Falls, Barrie, Oakville, Ajax, Pickering, and Toronto/GTA. ONLY ONE - HOUR OF TRAVEL TIME IS CHARGED FOR LOCAL MOVES. A 3 men crew is the recommended crew for most jobs although the cost per hour is a little bit more the move goes a lot smoother and ends a lot quicker. In the end the total cost usually works out to be the same or less expensive with 3 movers. Please be aware that estimates should only be used as a guide as its accuracy is based on the information you provide. 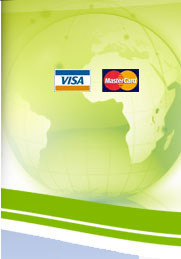 Actual charges will apply based on services provided. 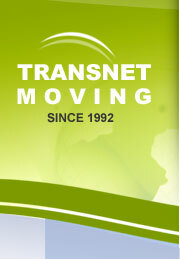 Copyright © 2007 Transnet Moving Design & Hosting By ICM Consulting Corp.